It will be a merry end of the year for North American airlines which will earn nearly $20 billion in profits in 2015, according to numbers forecast today by the International Air Transport Association. That’s more than half of the $33 billion profit expected to be generated by the world’s passenger carriers for the year about to come to a close. “North American airlines are way out ahead of the pack and producing good operating margins,” said Brian Pearce economist for the trade association in a presentation to journalists in Geneva. 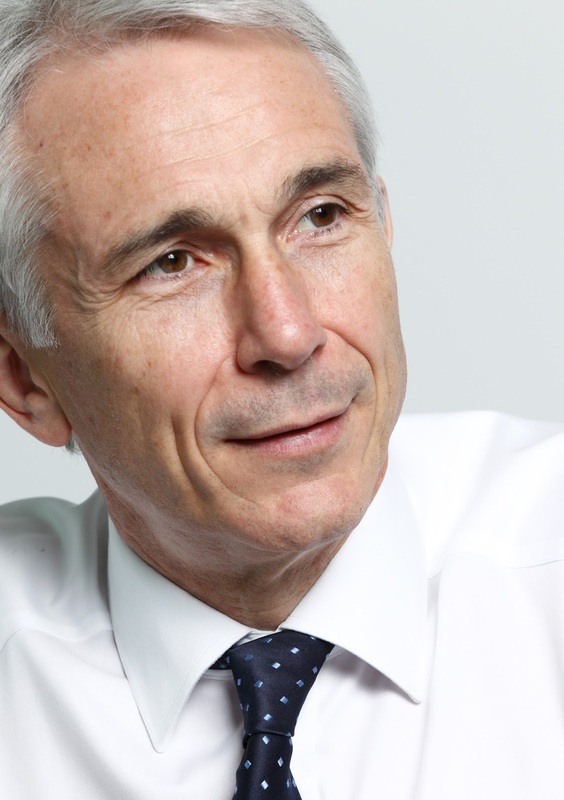 But in an industry more comfortable with and more accustomed to worrying about where the next dollar is going to come from, IATA chief Tony Tyler was quick to put a moderating spin on the news. A number of economic factors contributed to the whopping profits generated by the U.S. airlines, what Pearce said were “the best in the world.” These include a strong dollar, the drop in fuel prices and industry consolidation in America seen most recently with the merger of US Airways and American Airlines two years ago yesterday which created the world’s largest airline. The per-passenger profit of North American airlines in 2015 was $22.48 up from $13.30 in 2014. That in itself is startling even before comparison tothe next highest per passenger profit generated by European airlines which was $7.55 and the Middle East carriers with $7.19. It did not escape the notice of journalists hearing the news this morning in Geneva, that the announcement of US record profits came just a day after the chief executive of Qatar Airways blasted Delta Air Lines boss Richard Anderson and the complaints of Delta and other U.S. carriers that Gulf airlines were presenting unfair competition in the United States. Al Baker, already aware of the numbers told reporters, "They wouldn't be making those kinds of profits that they're making, if any airline from the Gulf was undermining them." 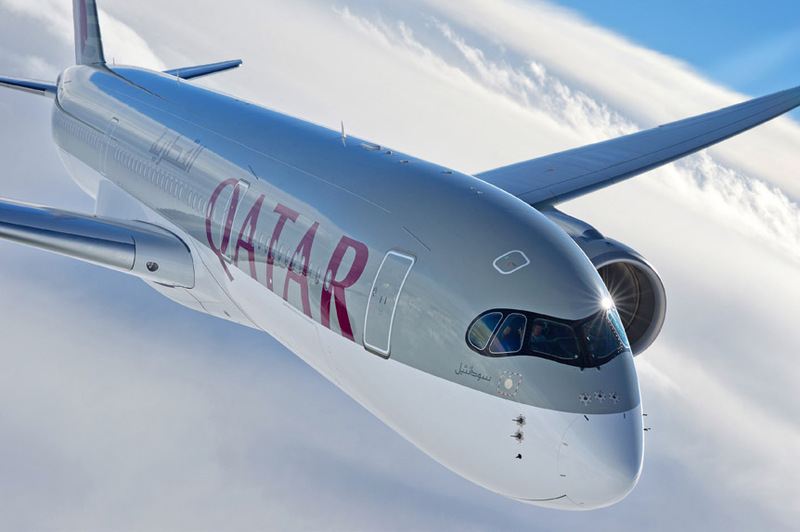 Baker’s New York news conference to talk about new Airbus A-350 routes from Doha to New York veered into another of the Qatari executive's typically caustic attacks when he claimed Delta’s Anderson wants to stifle competition, "so he can swindle American passengers even more." Middle East carriers by the way are projected to earn $1.4 billion at the end of this year. European airlines nearly $7 billion and Asia-Pacific airlines $5.8. But it's going to be a coal-in-the-stocking sort of holiday for Africa and Latin America where negative revenues are projected.